For those that have try Glenlivet, you will definitely agree with me as Glenlivet is the best Single Malt that deliver unique tasting notes. 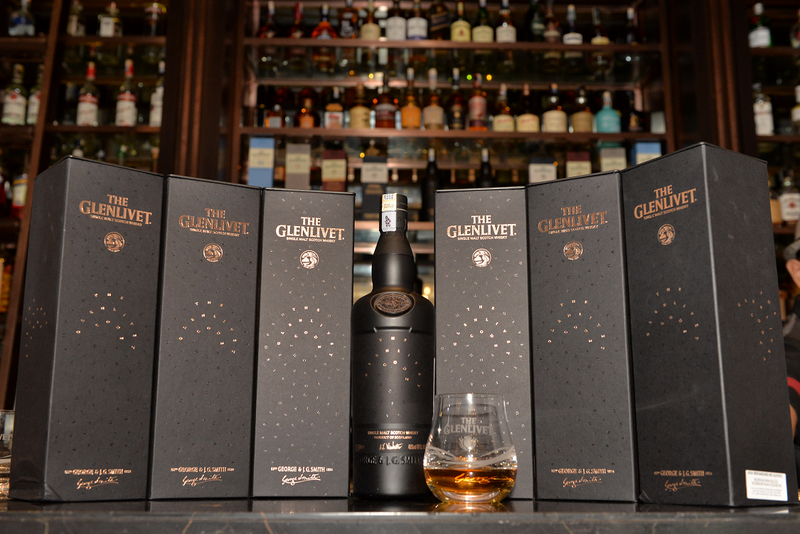 The Glenlivet Malaysia presents The Glenlivet Code, a mysterious Single Malt Scotch whisky which is being released without cask information or tasting notes to take whisky connoisseurs on a journey of discovery whilst also putting their Single Malt knowledge to the test. Inspired by the iconic British Code breakers, the limited edition is a labyrinth of flavours that will test the senses of even the most discerning whisky drinker.